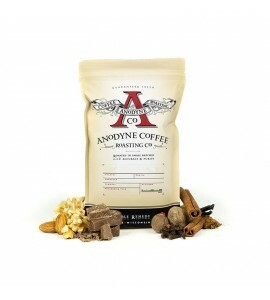 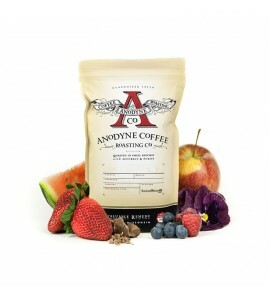 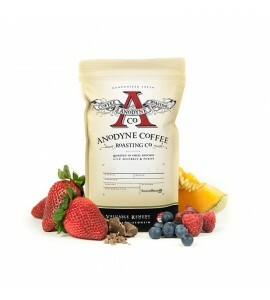 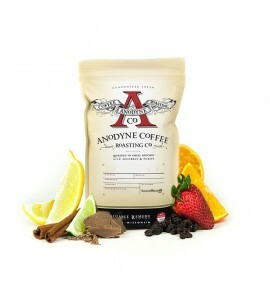 Dedication, experience and passion for amazing coffee defines Anodyne Coffee Roasting Company. 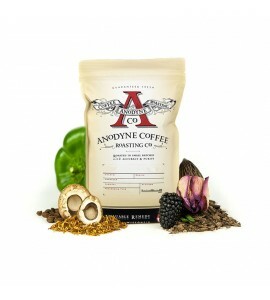 Locally owned and independently operated, Anodyne is a micro roaster where the coffee is roasted just for you. 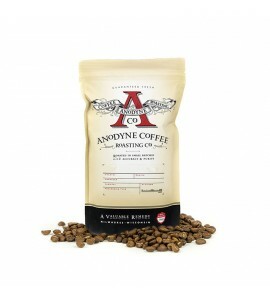 All coffee is roasted on a 30 kilo Samiac roaster steadily and with great precision.